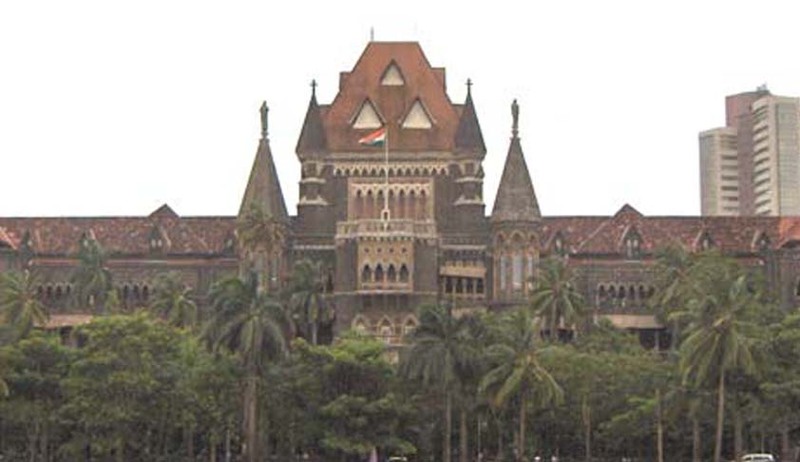 According to a Bombay High Court ruling, women could be made respondents in the cases under Protection of Women from Domestic Violence (DV) Act, 2005. While setting aside revisional court order, Justice Abhay Thipsay allowed the application of a housewife, but added that proceedings under the Act cannot be compared to a criminal trial. An application was filed by the housewife under Section 12 of the DV Act against eight of her in-laws. This was challenged by six of her in-laws, including three women, who approached magistrate and prayed for deleting their names from the DV proceedings. On June 6, 2012, their application was rejected. The magistrate made it clear that his observations were only provisional and were in the context of the prayer for deletion of names from the proceedings. He further clarified that only after the trial court; it would be considered whether 'domestic violence' had taken place. These six then approached the sessions court by filing a revision application. On November 5, 2012, while giving directions to delete their names, the additional sessions judge allowed the applications. This was challenged by the housewife in the high court where three women argued that in view of the definition of the term 'respondent' under the Act, the proceedings against women were not maintainable. The observation made by Justice Thipsay was that the sessions judge’s view that women will not be covered by the definition of the term 'respondent', as given in the DV Act, is clearly contrary to law. There were no adequate grounds for proceeding against the respondents, and the question was whether his approach was justified, should arise in proceedings instituted on the basis of Section 12 of the Act. Justice Thipsay further added that the considerations, whether there were sufficient grounds for proceedings in a given case, shouldn't arise as the proceedings under the DV Act cannot be compared to a criminal trial. He said The DV Act proceedings are similar to civil one and the sessions judge has misdirected himself in applying the principles which are brought in picture when a challenge to the correctness of the order issuing process to appear and answer to the charge of an offence, needs to be decided. However, certain relief was provided to the respondents as the judge directed the magistrate that he would not insist them to be present personally during the proceedings and allowed them to remain present through their counsel.